Double Door units for Freestanding, Modular, Through-wall and inbuilt Wood Heating scenarios. 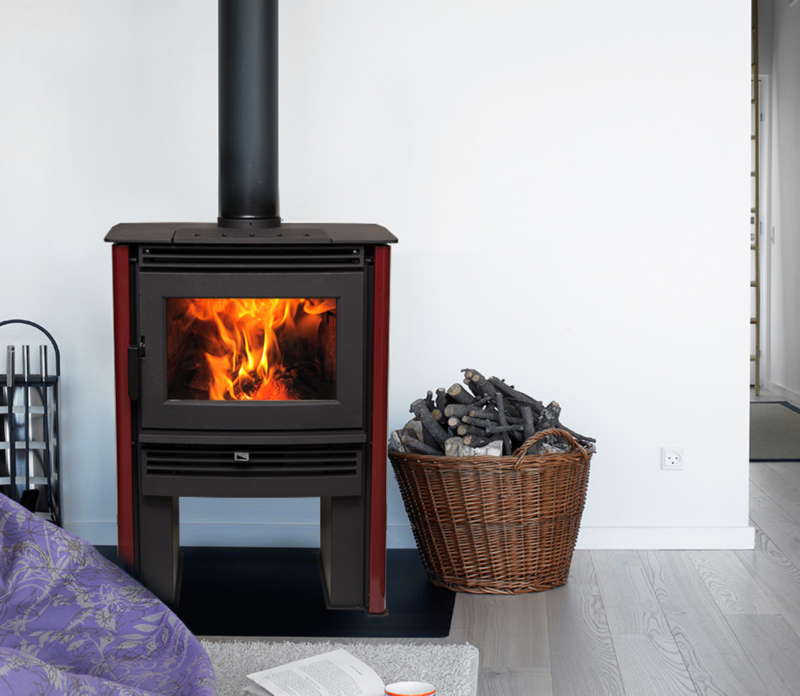 From small freestanding wood heaters to large Freestanding wood heaters and over 30 models to choose from - there is a freestanding wood heater to suit every home. 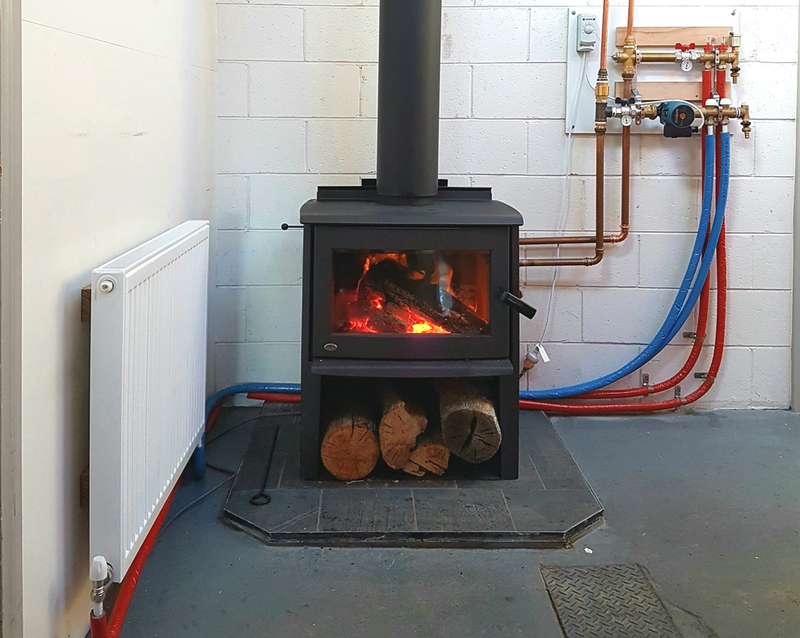 With purpose built in wet backs, these heaters can either heat domestic hot water ( perfect for off the grid homes ) or heat radiators. 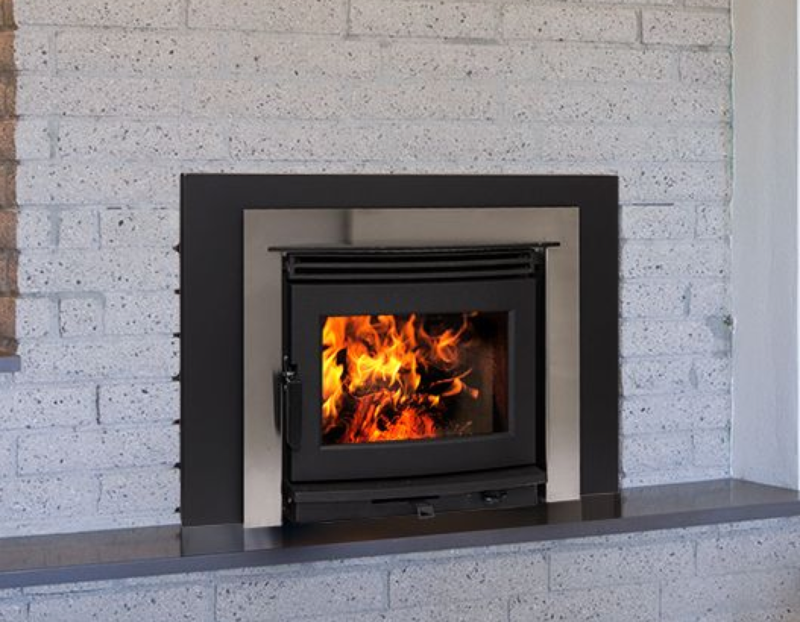 Inbuilt wood heaters can transform any old fireplace into a serious heating source. 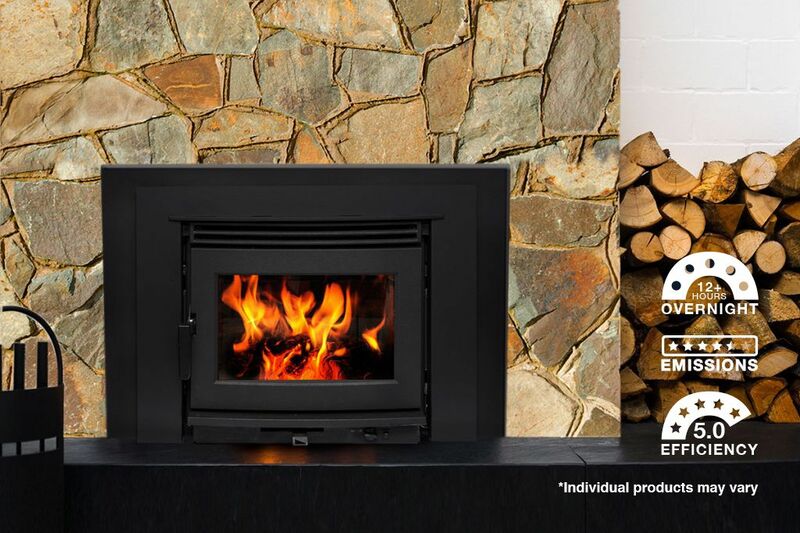 With a variety of different sizes in our range, there is an inbuilt wood heater to suit most size fireplaces. 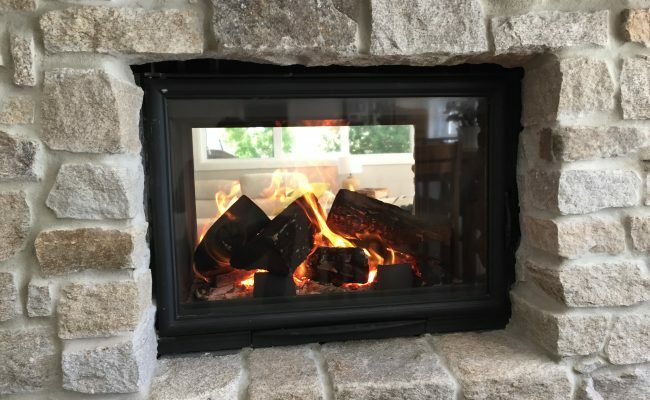 But if you don't have an existing fireplace, there are zero clearance options available.